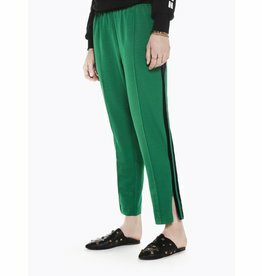 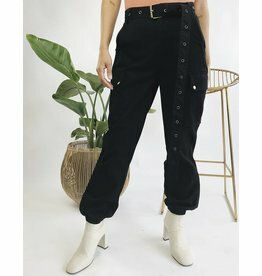 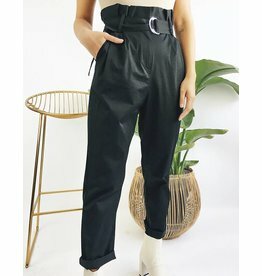 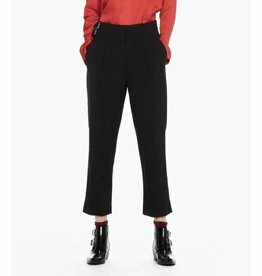 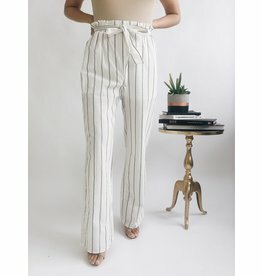 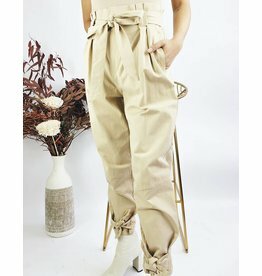 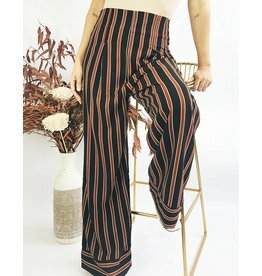 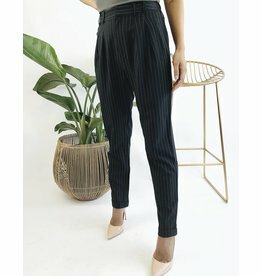 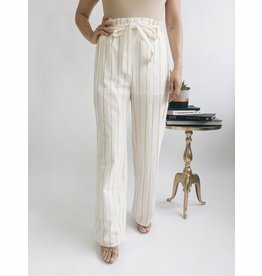 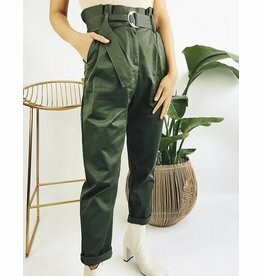 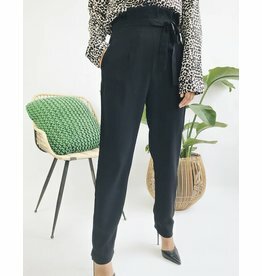 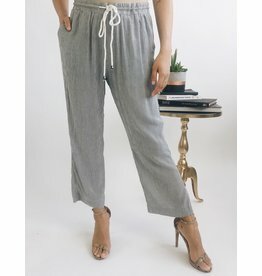 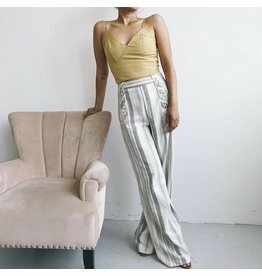 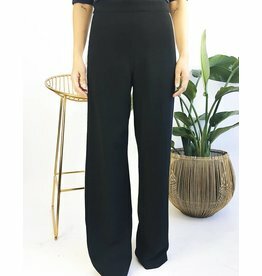 Put on these high-waisted trousers for a refined, trendy look. 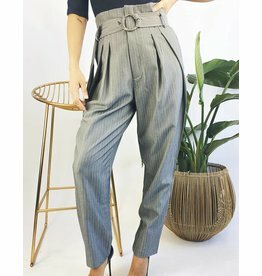 Its pleated waist, matching waistband and pockets are practical items that will please you. 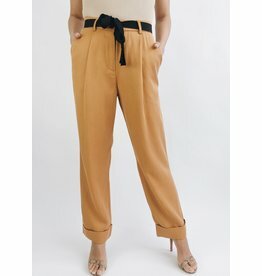 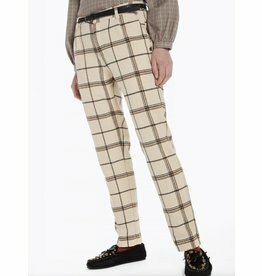 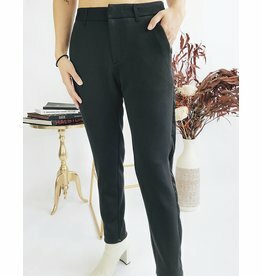 These tailored trousers are crafted in a super soft stretch quality. 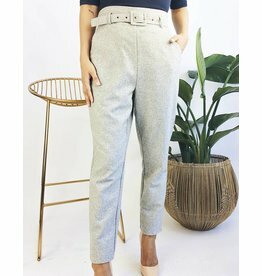 The trousers feature contrast side panels, side pockets and welted back pockets.